Southern Californa Professional Magazine Launches 2nd Issue! Our second issue of Southern California Professional Magazine has just hit the web in both HTML (regular web page) and flash (flippy page) versions! Click here for a link to the HTML version. Click here for a link to the flash version. 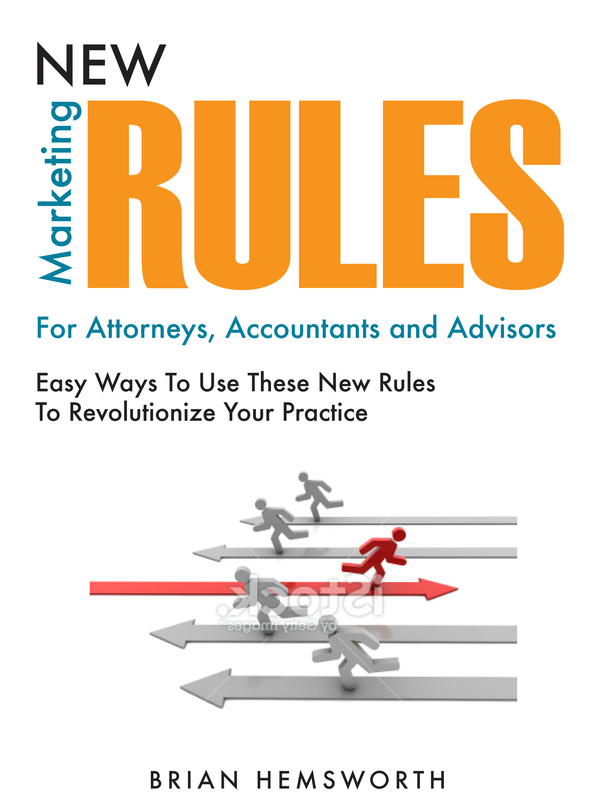 Guest contributors include Sheryl Mazirow of Mazirow Commercial. If you want to know anything about commercial leasing, she’s Southern California’s “go to” expert. Click here to read. Sandy Allen, Technology Director for the National Association of Women Business Owners (NAWBO) California Chapter, and president of Technology & Operations Solutions, Inc., speaks to the issue of outsourcing. Click here to read. Davis Blaine of The Mentor Group and Mentor Securities brings his valuation and investment banking experience to the party and discusses maximizing business value. Click here to read. 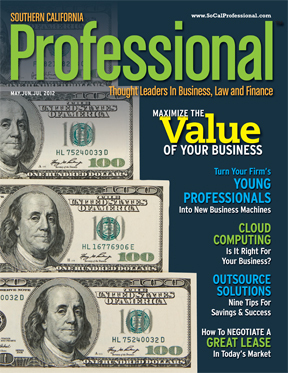 Bob Green, accounting and financial expert with Singer Lewak, developed our cloud computing article for the issue. Click here to read. Author ( Emergency Public Relations, Crisis Management in a 3.0 World ) and PR expert Cindy Rakowitz delivers tips and techniques for dealing with PR issues in business. Click here to read.And me, well, I wrote a feature on turning young professionals in to new business “machines”. Click here to read. Where Do People Look At On Facebook? What you put, and where you put it matters! Mashable recently reported on this. 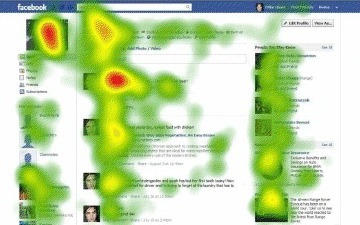 EyeTrackShop.com, a recent startup doing eye tracking studies for advertisers, looked at how we look at social media. They actually tracked the eyes of people looking at social media pages such as Facebook. The results? You picture matters. Your title matters. Who you know matters. The rest? Not so much. Another interesting finding was the typical eye pattern. For decades we have used the “Z” pattern to design print materials. Typically eyes start at the upper left, track across the page to the right, then down and left, and exit the page on the lower right, creating a “Z” pattern. Not so on social media. Eyes typically start in the upper left/center zone, what I might call the “news feed” or “status” zone, then do a clockwise spiral up, top, around to the right, then down and back to the left. Wonder if Zuckerberg hired these guys when Facebook did their recent redesign? Social networking is all the buzz right now. People under 30 years old have grown up with it. People over 60 don’t get it. But everyone in between is just getting hip to it. Problem is, most people still haven’t figured out the best way to use it for their own needs. In the movie “City Slickers”, Curly talks about the “one thing” thing that counts. Billy Crystal’s character comes to learn that it’s different for everybody, and that you have to learn what matters to you. Well the same is true with social networking. With my clients, some are young and hip and cool and groovy. They get everything electronic, and they’re power users of MySpace, Facebook, and LinkedIn. I’ve also got older clients that can’t stand the buzz about it. They just don’t get it. Then there’s a bunch in between of all levels. Some people will generate business from social networking. Some will connect with friends. Some will find jobs. Some will boost their websites SEO. And some, just won’t ever get it. My advice is start slow and build from there. Sign on, enter a profile, and begin getting connected. If you like it, do more. If not, at least you’re in the game. 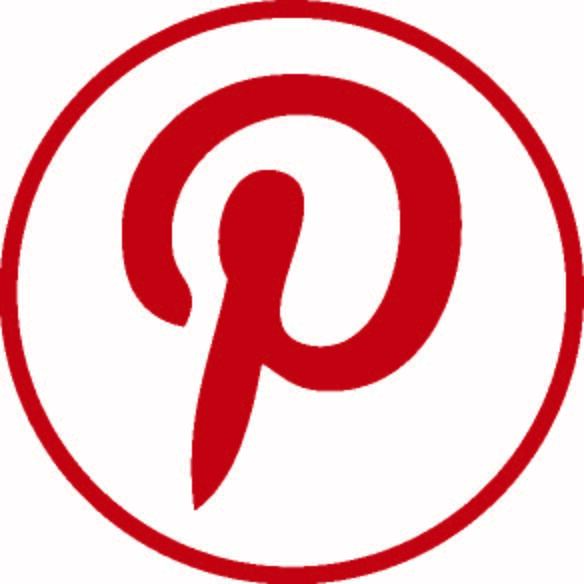 Coming soon will be more updates and tips from our new Social Marketing training program, that blends proven “old school” networking practices with “new school” social networking tools.